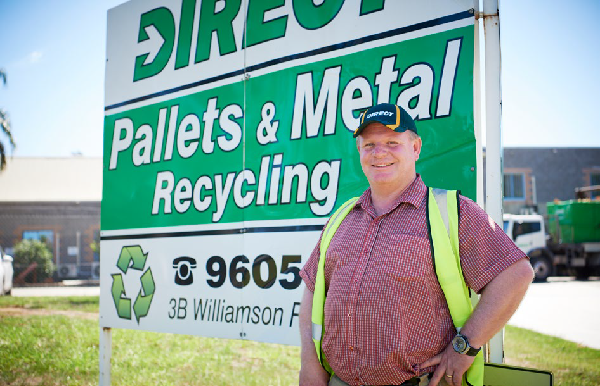 Rob James from Direct Pallets & Recycling learned a lot about recycling from his Dad ‘Mick’ who had been in the game since the 1960s, so it was no wonder Rob set up his own recycling company 25 years ago at the age of 23. Rob’s focus was first on metals and then timber pallets, but there was no way he would have envisioned being a supplier of shredded timber products including poultry and horse bedding, along with BioFuels, spray grass base and freeway and estate garden mulches back then. Rob is your classic Australian innovator come good. Rob’s ability to adapt and move into new industries utilising the same materials is good old-fashioned Australian ingenuity at its best. 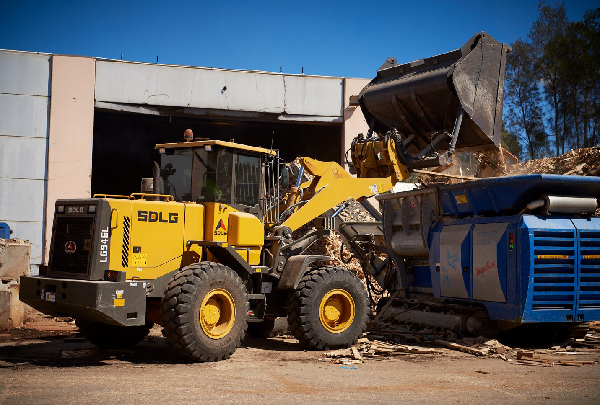 The team from CJD Equipment and SDLG have been there to provide the right machinery, equipment, and support along the way. Looking across the massive 10,000 square metre site at Ingleburn it is an impressive and well-structured setup. Over the time we spent on site with Rob, his well-versed team of operators seamlessly handled the constant flow of trucks coming in and out of the facility dropping off pallets to be fixed or recycled into various other products. The other vehicles were ready to be filled with freshly shredded mulch, BioFuels or animal bedding across multiple size gauges. 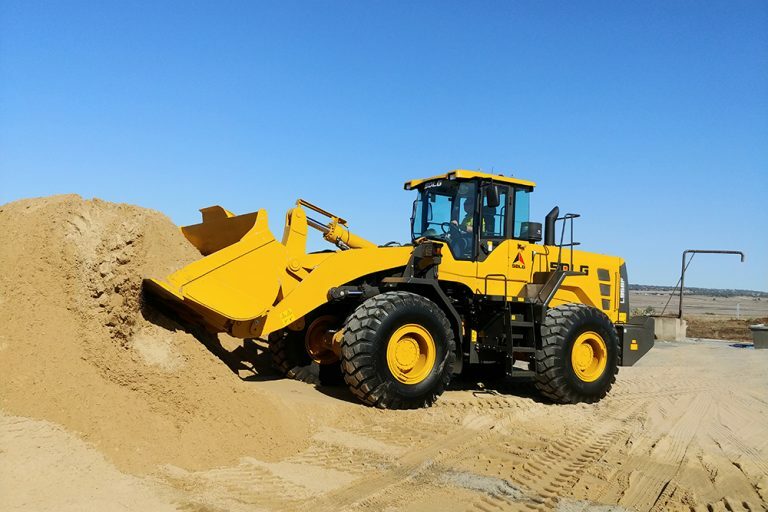 There is a vast array of equipment in place to facilitate the numerous tasks required including 8-wheeler hook bin trucks, specialised walking floor trucks, flat top trucks, forklifts, excavators and of course two large SDLG loaders (from CJD Equipment). The LG946L loader has proved to be the perfect choice for Direct Pallets due to its versatility and performance. 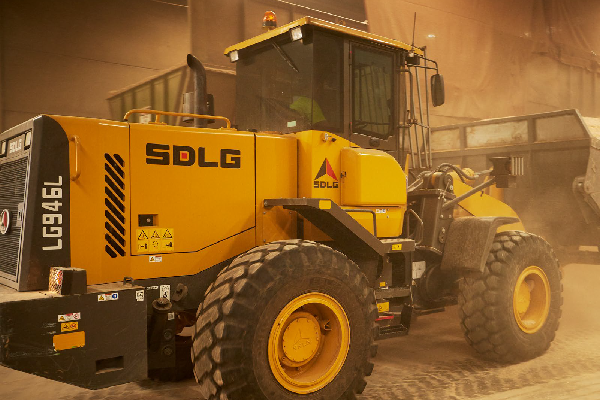 Designed for easy daily access and service checks, along with outstanding fuel economy and operator comfort the SDLG has been the perfect choice for Rob and his operators. 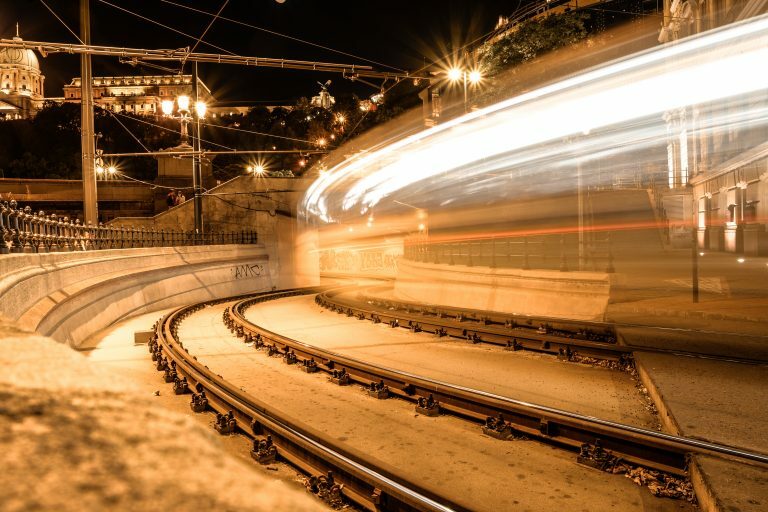 After spending just a few hours watching the constant, steady flow of activity on site, it doesn’t take much to envision the mess that would soon build up if even a single machine was to break down. 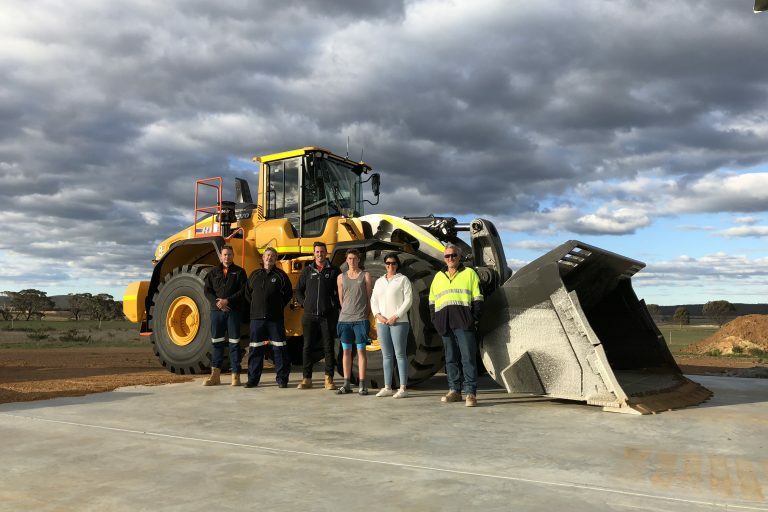 I guess it’s this exact peace of mind that comes from reliable machinery and great support from the supplier that takes the stress out of running such a busy operation like this one. Rob can’t even really remember a time when he wasn’t in and around recycling. “As a kid. I was always around Dad and in the thick of whatever recycling work he was into at the time. So, I guess you could say it’s been my life since I was knee-high to a grasshopper,” said Rob. To paint a picture of the Direct Pallets & Recycling site, the street front exposure is all car park and offices, but once you make your way through the centre of the facility, it opens up to a large outdoor loading/unloading area. Here there are mountains of pallets, either thrown onto the scrap heap or placed in piles waiting to be fixed-up and reused – sent back out to the world after being repaired and made ready to take on another barrage of abuse. 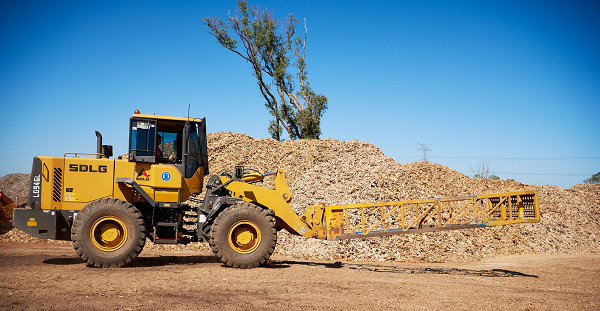 The pallets that are scrapped at this time will go through several stages of shredding or mulching and if you drive down a new freeway or highway project in Sydney’s outer west there’s every chance that the mulch or material from which grass is growing out of has been supplied by Rob. So next time you drive past a pile of pallets somewhere in an industrial area or shopping centre, think of Rob James and how the Direct Pallets & Recycling team along with CJD and SDLG are doing an excellent job for our environment by applying the good old mentality of reuse, recycle and rethink.